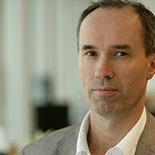 As Financial Times Correspondent in Beijing, Richard gained unrivalled contacts within the Chinese Communist Party. 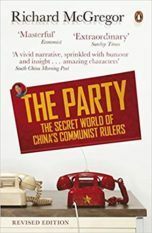 For years he was secretly writing The Party: The Secret World of China’s Communist Rulers, a brilliant exposé of its workings and strengths and failings – which was published in UK, USA and many other territories to superb reviews and brilliant sales. 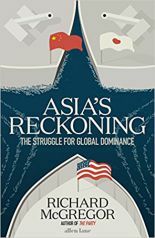 His most recent book, Asia’s Reckoning: China, Japan and the fate of US power in the Pacific Century, published in 2017 by Penguin Press UK and US, traced the relationship between China, Japan and the USA since World War ll. It is shortlisted for the 2018 Lionel Gelber Prize.